There'll soon be more to find than can ever be found! In addition to the recently reported live-action film remake, the North American tour of Disney's The Lion King will unveil a newly-configured production in October 2017. The reshaped production will allow the groundbreaking musical to play in venues that previously couldn’t accommodate the show. The Tony Award-winning design team, led by director Julie Taymor, will re-create and refresh their original designs for the state-of-the-art production, which will be equal in size and scope to the current one. The Lion King tour will close in summer 2017, during which time the production’s technical modifications will be implemented. The touring production will reopen in October 2017 and will play premiere engagements in numerous cities, as well as return engagements in markets previously played. Since its Broadway premiere on November 13, 1997, 23 global productions of Disney's The Lion King have been seen by more than 85 million people. The Lion King's worldwide gross exceeds that of any film, Broadway show or other entertainment title in box office history. 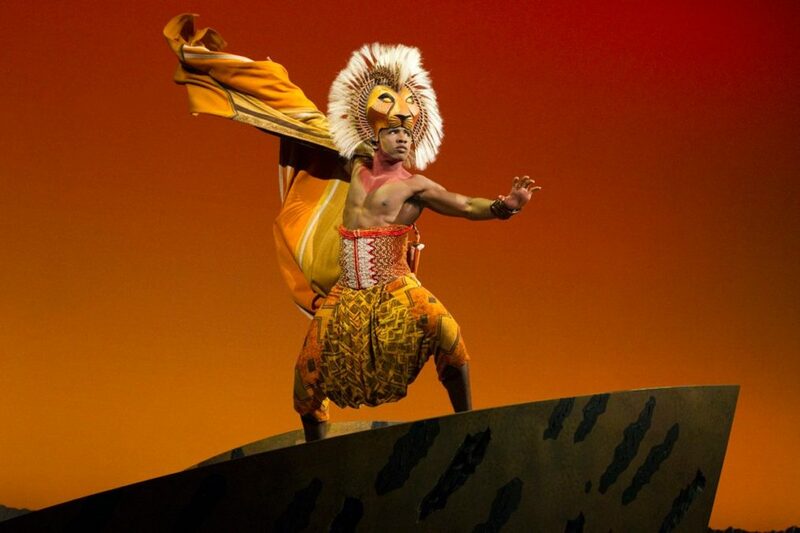 The Lion King won six 1998 Tony Awards, including Best Musical, Best Scenic Design, Best Costume Design, Best Lighting Design, Best Choreography and Best Direction of a Musical. The Broadway score features Elton John and Tim Rice’s music from The Lion King animated film along with new songs by John and Rice.